I love it and thanks for who created this application. Radha Swami ji 🙏🙏 this app is very useful to me as it provides peace to my soul. Watch rssb shabad video and radha soami satsang video online and free download. 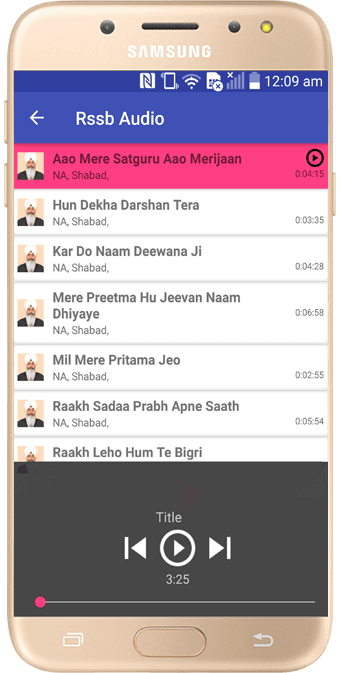 Also you can listen rssb shabad mp3 and download the radha soami satsang in mp3. 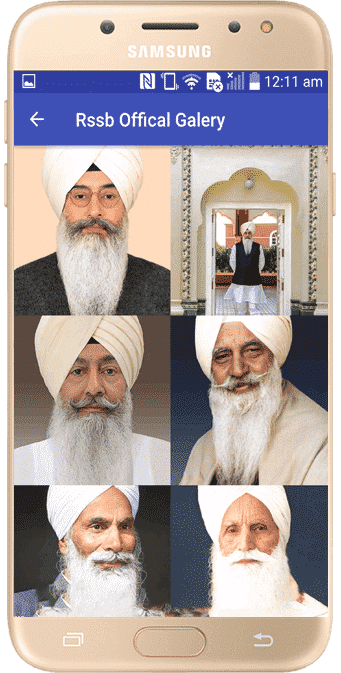 Listen 1000+ shabad 2018 with Rssb App Shabad Player. Watch 100+ satsang video Mp4 directly embeded from youtube and other verified sources. Listen 40+ question and answer by swami ji maharaj with our brand new QA Player. 20+ Verified Books are ready to Download and View directly inside the rssb app. Stay updated yourself with upcoming satsang within India. We send notification one day before schedule time. 100+ beautiful quotes images uploaded by rssb followers. Spread positivity through rssb app. 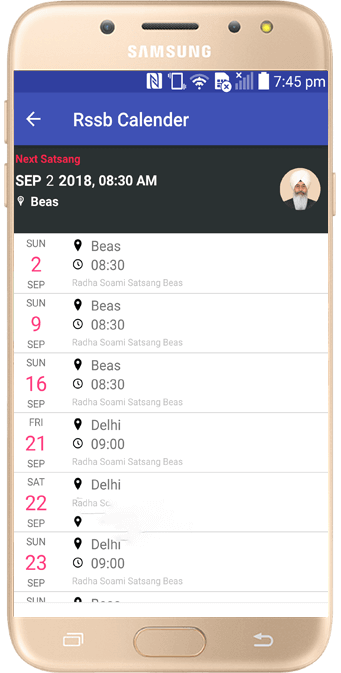 1How can i join the Radha Soami Satsang Beas Facebook Page and Group? 2How do i Subscribe Newsletter? 3Does this app allow me to Upload and Download images? Yes, You can download and upload images but you have to collect the point. The process of collecting the point is simple just view advertisement. 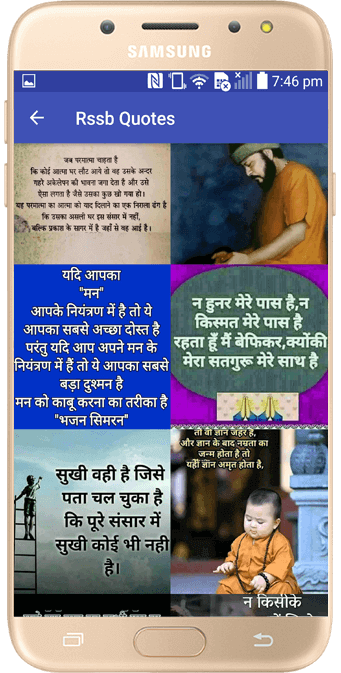 Read latest shakhiya and stories in hindi. These shakiya based on real stories which inspire the reader and motivate towards spirtiual path. 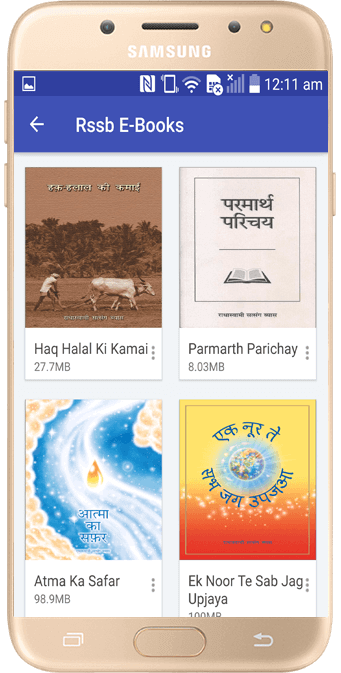 Every week we published new Rssb sakhi on this app. Share sakhi on whatsapp, facebook & social media platform. Copy the story to clipboard and Paste Anywhere. Internet is great tool that help or damage the organzation easily. Here are few myth that spread about rssb app and question answers that people ask about the app. 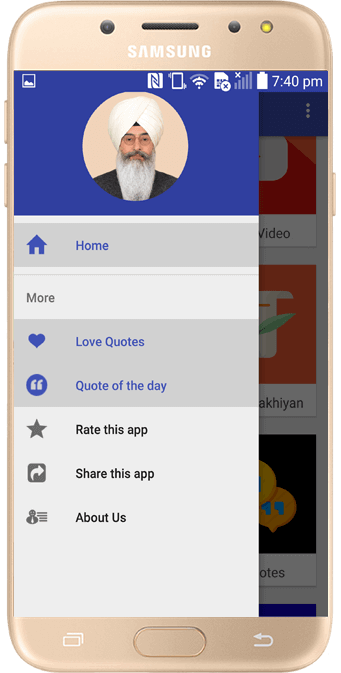 Does this Offical App from Radha Soami Satsang Beas? 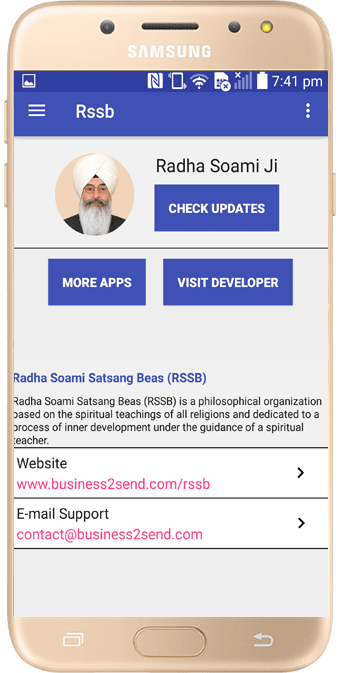 Does Rssb app containing the Babaji Images? 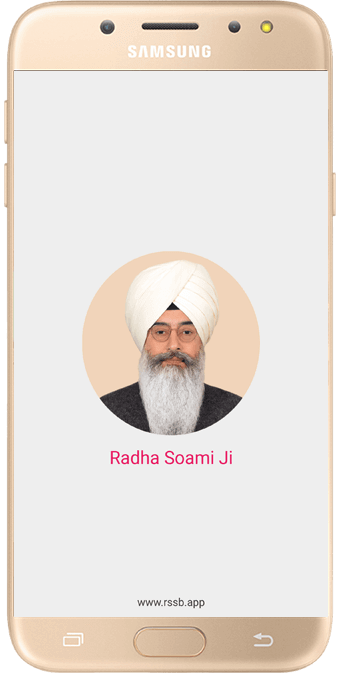 Yes, All the images in the radha soami app are used from the offical website of Radha soami satsang beas. Visit Here to view the images. 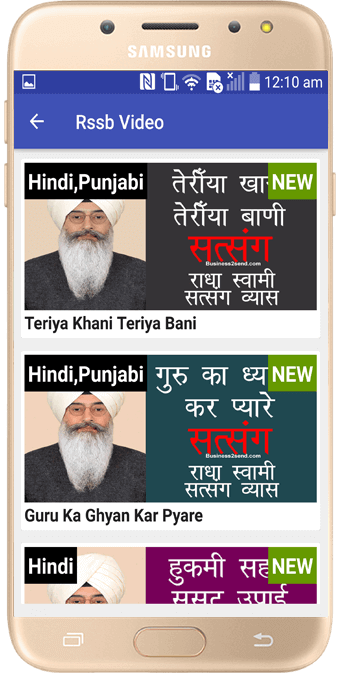 Does Rssb app contaning Ads? Yes, The revenue comes from app are divided into several parts like Donation (SEWA), App Development, Website, and other personal use. 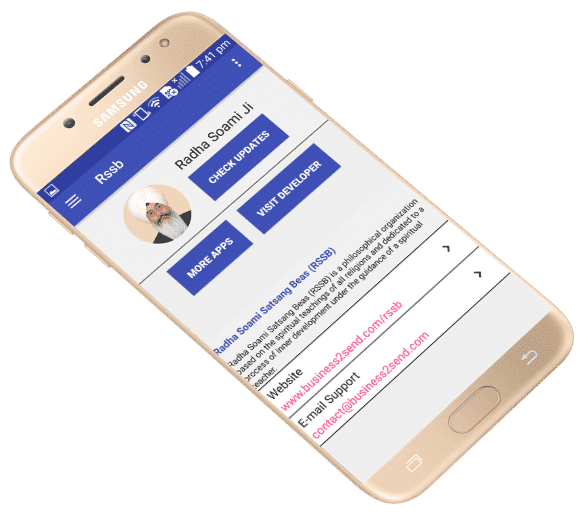 Does Rssb app is safe from use? 100% Safe to use. All the data transfer to the app via secure netowrk. Make sure you are using updating version of Rssb app. Does Rssb app collect user information? No, We are not collecting any of your personal details through rssb app. You can subscribe the newsletter through app. Feel free to reach us if you have any privacy question. Does Rssb app having any tracking code? We having normal tracking code which is provided by google to serve the best experience to our user. Watch your favourite Radha Soami Shabad Playlist Mp3 Video on youtube. Radha Soami Ji. 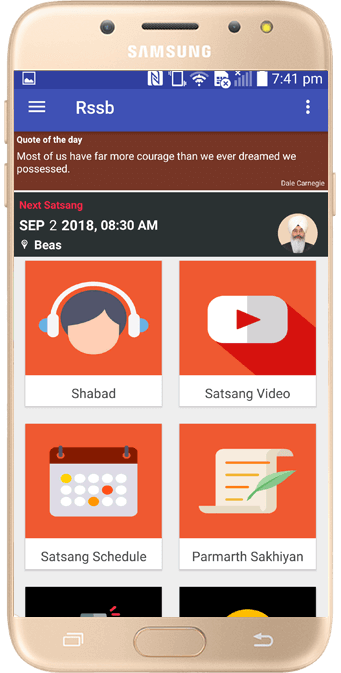 Our goal is to help every satsangi easy access to content from the Babaji offical website All the images and content used in the app follow the guidlines from Dera Beas. Feel free to download the app. Positive life start with positive apps. 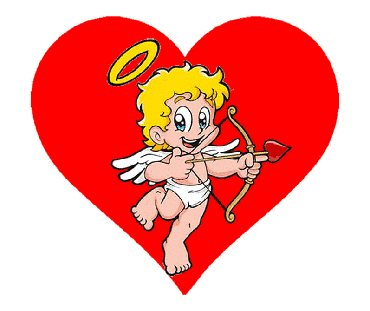 We recommend top best android app that spread positivity in your android phone. Use the contact form to send us your message only if you faced any issue accessing the app and we will get back to you in no time.